Costs, connections, infrastructure and business networks – there are many factors to consider when selecting a city to call home for your business, and these are just the tip of the iceberg. If you’re feeling overwhelmed as to where to start up, you may just want to start your research here. There may never have been a better time to set up shop in Birmingham city than now. 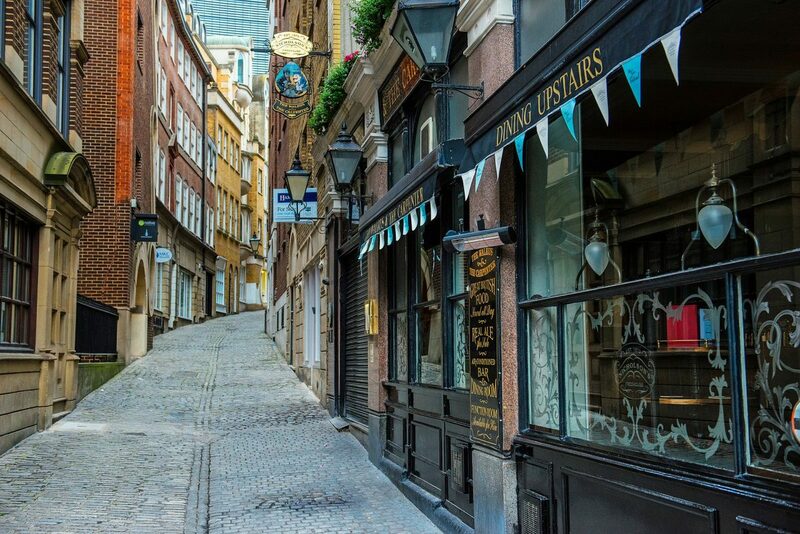 With a flourishing economy, growing attention from investors and HS2 on its way, it’s little wonder that this city was recently named as the best region for small businesses in the UK. It’s also the second largest city in terms of population, and features endless cultural venues, iconic landmarks and mile after mile of canals on the doorstep. Milton Keynes proves to be a big draw for SMEs, and the region has an exceptional track record for helping these businesses not just survive but thrive. This is a business-focused town, with professional services, scientific and tech sectors being the core industries, all of which sit neatly beside a healthy retail economy. Asides from beautiful architecture and incredibly warm, welcoming people, the Scottish capital could also open the door to generous government funding for your business. Edinburgh is also cost-effective in terms of office space (coming in at an average of £33 / square foot, compared to up to £70 in London). Let’s Grow North & East Yorkshire and the York & North Yorkshire Chamber of Commerce). Cardiff is the hustling, bustling economic centre of Wales, with thousands of people bussing and training in each and every day. Despite its history being firmly rooted in industries such as coal and steel, today this city is being built on retail, finance and tourism. Finally, we want to touch upon Liverpool – a bright and bold city that boasts a healthy tourist trade as well as a continually expanding business network. Today its old-school industrial heritage can still be seen and admired, with contemporary retail spaces that have sprung up between old red brick Victorian buildings. Wherever you’re launching your business – whether York, Yarmouth or Yonkers (USA, in case you’re wondering), our office removals can be there just when you need us most. If you’re ready to move ahead, get a quote for your business move in 2 minutes flat. Or call Ralph, owner of Van Man York (and master commercial mover!) on 07931 849 112. You can also get in touch with the office via phone or email: 01904 375 995 | [email protected].